Each December, the Equity Solutions Group headquarters team supports a local charity. 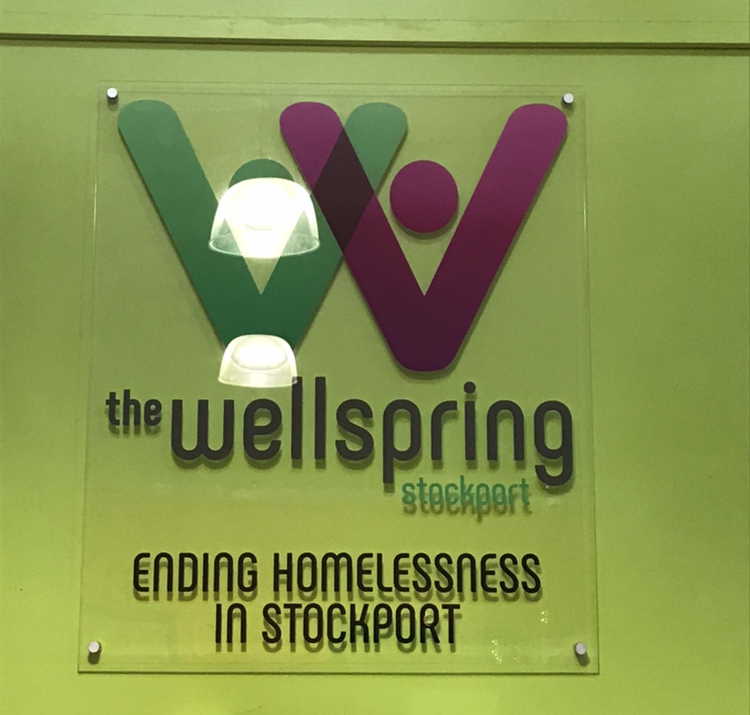 This year, we decided to support the Rucksack Project by the Wellspring in Stockport. 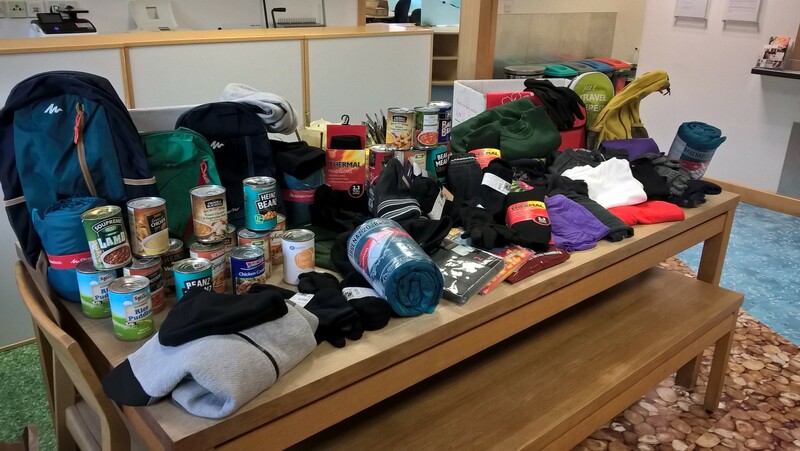 Staff were asked to provide items to make up rucksacks containing items to support homeless people and rough sleepers in Stockport this winter. Our donation points were overflowing with hats, scarves, woolly jumpers, flasks, socks, sleeping bags and tinned food which were packaged up into Rucksacks and delivered to the Wellspring. “Yet again our staff have shown how generous they are. I’m delighted with their support of this project and am pleased we are able to provide much needed essentials for those who find themselves without a home this winter”.